This loaf was inspired by one in The Dairy Book Of Home Cookery, one of the only cookbooks I can remember my parents having when I lived at home. 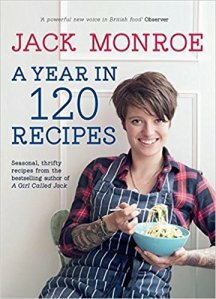 A meaty tome of 1000 simple recipes, I would flick through it for inspiration for my Home Economics lessons as a teenager. 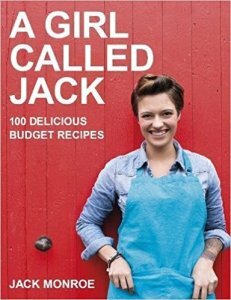 It has no recipe introductions and very scant instructions, but it is a comprehensive cookery course to rival any other. 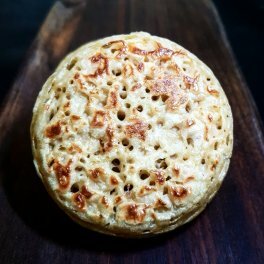 Some of the recipes I feel are best left back in the 1990s, like the banana and stilton sandwiches, but some of them stand the test of time as cornerstones and classics. I have tweaked the original recipe slightly here. Serves 6 from 18p each. This post is not sponsored; I provide links to the ingredients that I use so you can see how I calculate my recipe costs, and I may earn a small commission if you click the links or purchase any ingredients. All prices correct at the time of printing and are subject to change. For best results for this recipe, you will need a food processor or small bullet blender, but a grater, a sharp knife and a little patience will yield similar results. If using a processor, add the peanuts, roughly chop the mushroom and onion and carrot and add those too, then the bread, and pulse until it resembles breadcrumbs. Tip it into a mixing bowl. If you don’t have a processor, it will take a little more work. Start with the peanuts; place them in a freezer bag, seal it, and gently bash it with a rolling pin to break them up. You can chop them on a board with a sharp knife, but you’ll likely be finding the blighters for weeks to come, so this is the easiest way! Then grate the mushrooms, bread, carrot and onion, using the ‘large hole’ side of a box grater. Place it all in a mixing bowl, and stir well to combine. However you have ended up with a mixing bowl of finely minced mushrooms, peanuts, carrots, onion and bread, the next few steps are the same. Add the herbs and grate in the cheese, and stir well to form a stiff paste. Lightly oil a 2lb/900ml loaf tin, and spoon the mixture in. Press down with clean fingers, making sure it is packed in fairly tightly and the surface is even. Cook at 190C (170C fan oven) on the middle shelf for 40 minutes. Remove and allow to cool for 10 minutes in the tin before serving, else it may crumble. 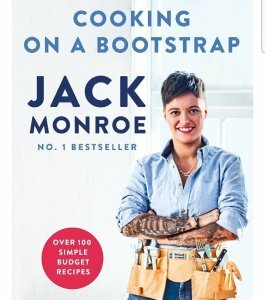 ‘Cooking On A Bootstrap’ by Jack Monroe is available here.